Glittering chandeliers, original artwork and opulent antiques await visitors who cross the threshold into the great hall at La Residence. 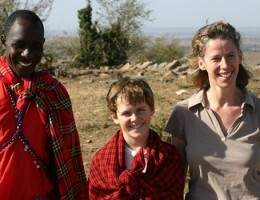 Go further and you’ll find richly coloured, lavishly furnished rooms and fabulously indulgent bathrooms. It’s unapologetically extravagant and quite wonderful! 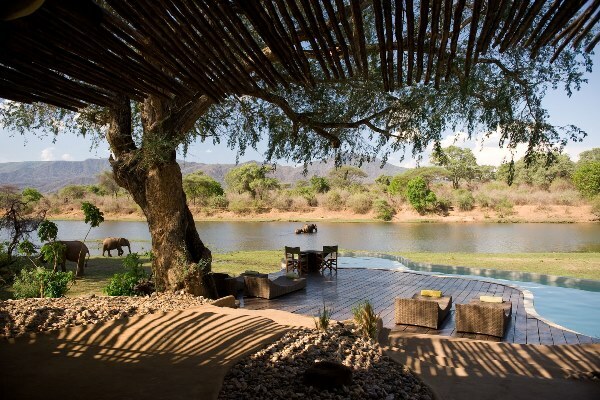 You can be sure of a great welcome too as this lovely property is part of Liz Biden’s Royal Portfolio group – an exclusive hand-picked collection of South African delights, all regular winners of top travel awards. 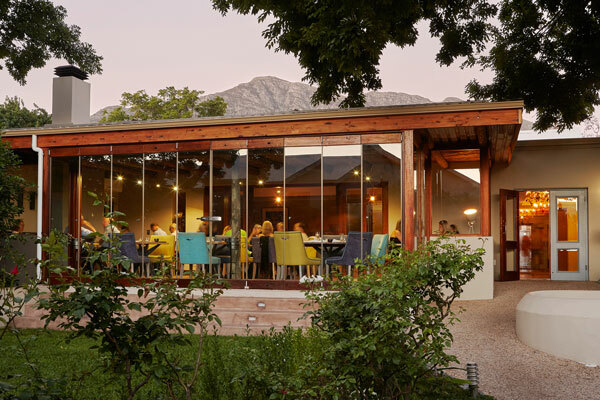 With a cracking spa, swimming pools, restaurant and vineyards it’s a super spot to relax but also conveniently situated for day tours in and around the Franschhoek valley. 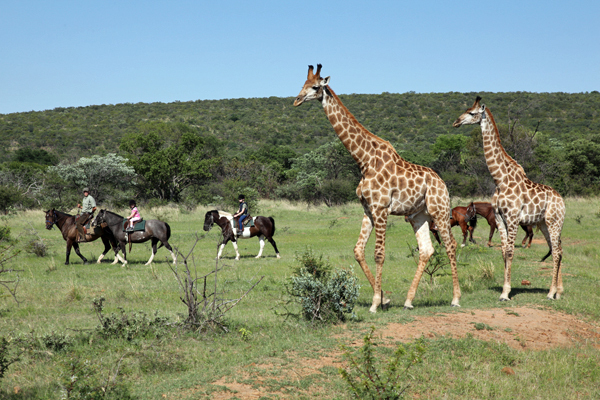 From fishing and chocolate tasting, to cycling and golf, there’s a wealth of things to do in this part of the winelands. Nothing is too much trouble here – just ask. 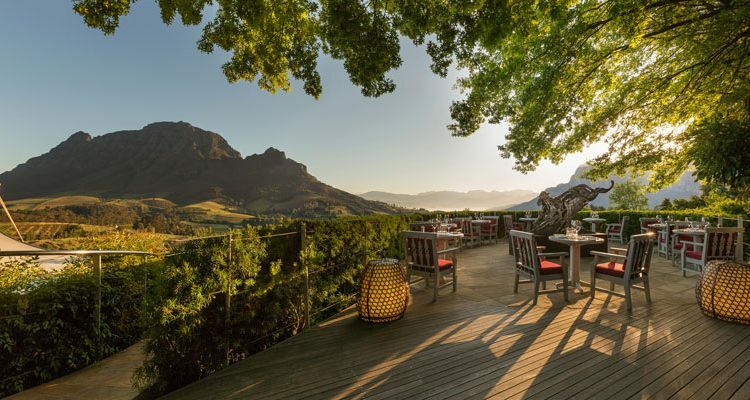 Overlooking the vineyards of Stellenbosch, Delaire Graff Lodge and Spa is an exceptional blend of wine, art and South African hospitality. 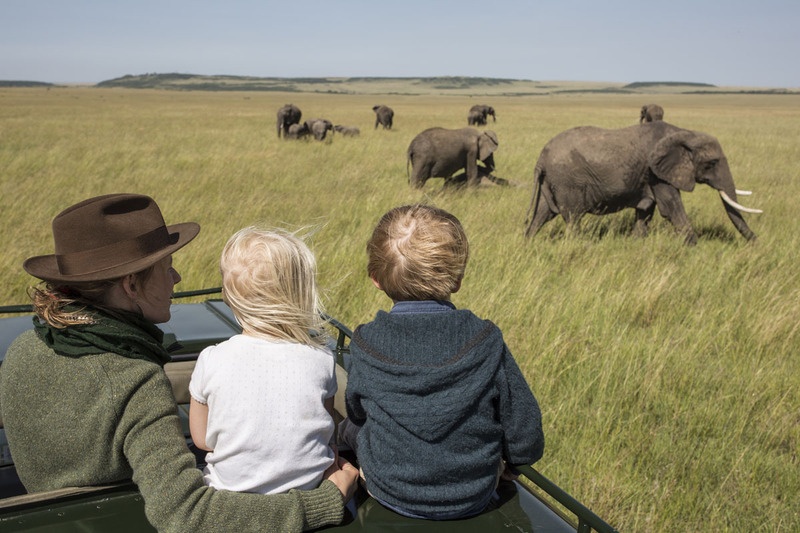 The truly stellar setting, think jaw-dropping views over spectacular countryside, is matched by four beautiful lodges offering unforgettable accommodation. 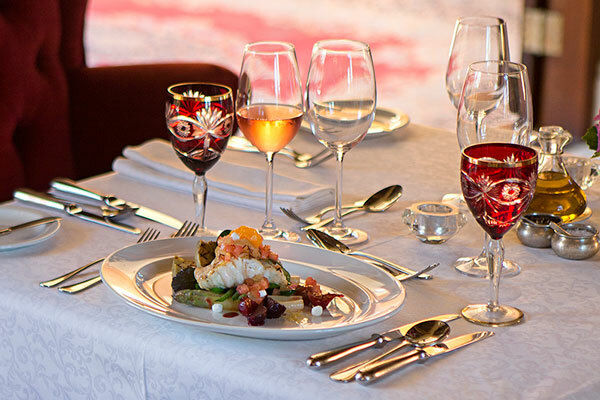 You don’t need to stay a night in order to enjoy award-winning wines from the state of the art winery and to dine in flagship restaurants – but it’s certainly worth it if you have the time. Owner, Laurence Graff, is an avid collector of modern art and several of his treasures grace the walls, only adding to the atmosphere of this wonderful spot. 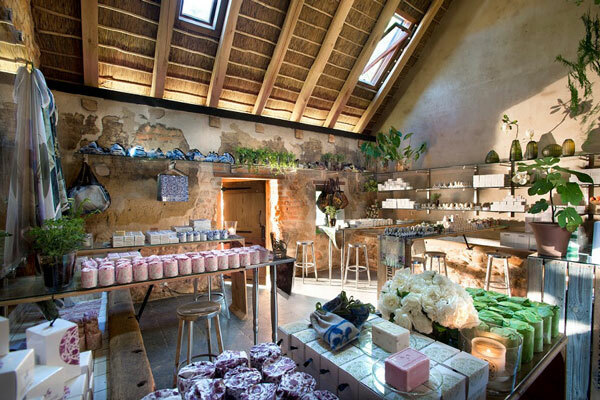 Head into the university town of Stellenbosch where you’ll find oak-shaded streets lined with cafes, boutiques and art galleries – it’s well worth a morning’s stroll. Boschendal has been producing world class wine for years, but it’s only recently that visitors have been able to stay on the historic estate. With a number of farm cottages now converted into simple, stylish accommodation it’s a good choice for families or groups of friends travelling together. More relaxed than some of the other offerings in the area there’s plenty of space to sit, read, relax and generally enjoy the setting. 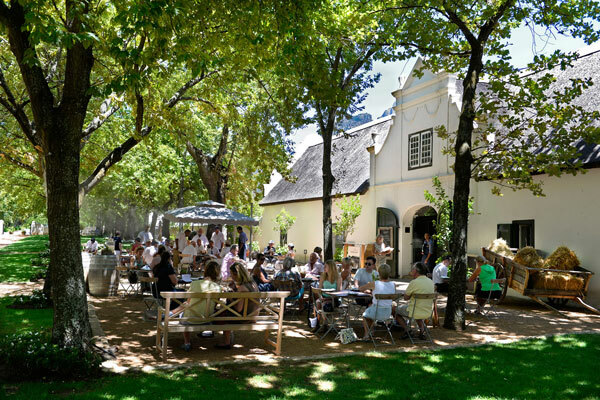 The flagship Werf Restaurant, where chef Christiaan Campbell creates contemporary delights, is well worth a visit or at the other end of the scale, book a picnic to enjoy in the gardens. 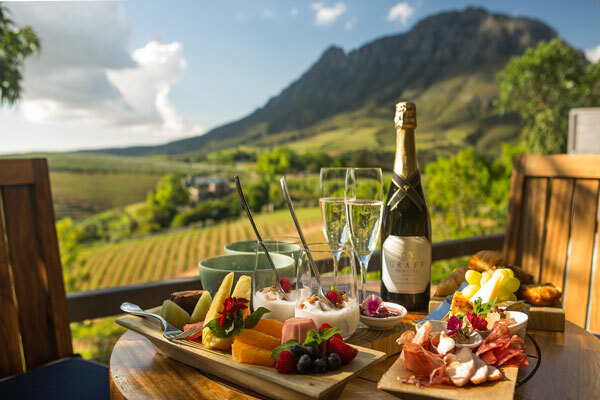 Those staying the estate have access to the whole farm and among the activities to enjoy are mountain biking and walking trails, swimming in the dams, wine tasting and cellar tours. 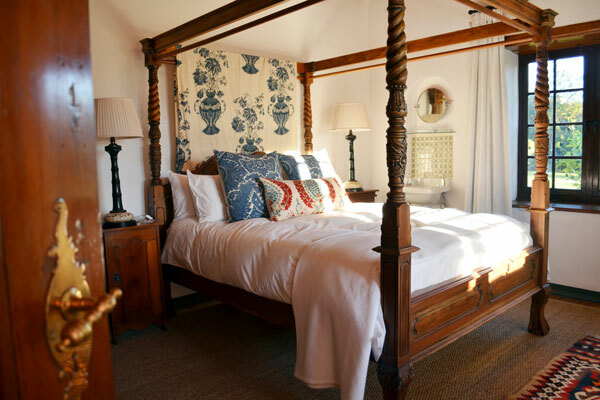 This historic, multi-award winning, Cape Dutch farm – it dates back to 1692 – sits in a glorious valley between Franschhoek and Paarl. 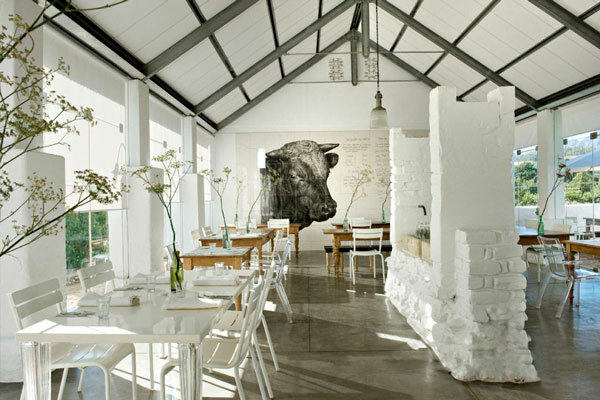 Babylonstoren’s original farm buildings have been transformed to house sophisticated accommodation and the hotel is characterised by whitewashed walls, contemporary interiors and hearty fireplaces. The Babel Restaurant draws rave reviews and its ‘farm to fork’ philosophy delivers spectacularly good, seasonal, cuisine year-round. Then there’s the quite magnificent eight acre garden – take one of the guided tours and you’ll pick, taste and smell your way through this horticultural delight. Another joy is the tranquil spa where a range of classic treatments is on offer. Tear yourself away from this glorious spot and you’re only a short drive from many of the vineyards, restaurants and other attractions in the area. 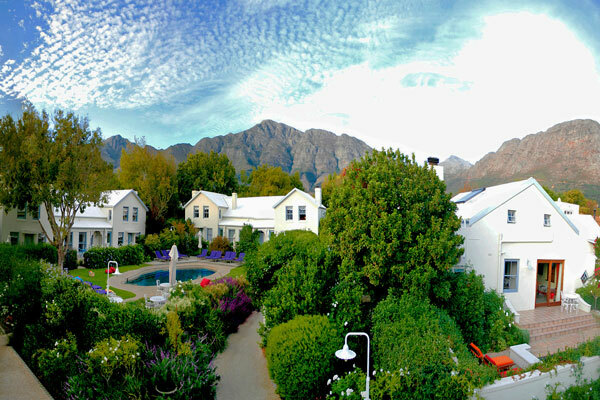 Part of the Leeu Collection, Le Quartier Francais sits in the heart of Franschhoek village, just steps away from the boutiques and restaurants off the main street. It’s a perfect base from which to explore one of the world’s great food and wine destinations – there are 52 wine vineyards and 48 restaurants that call this valley home! Luxuriously appointed rooms feature artworks by local artists, several come with private pools and others open onto a rose filled central courtyard and swimming pool. 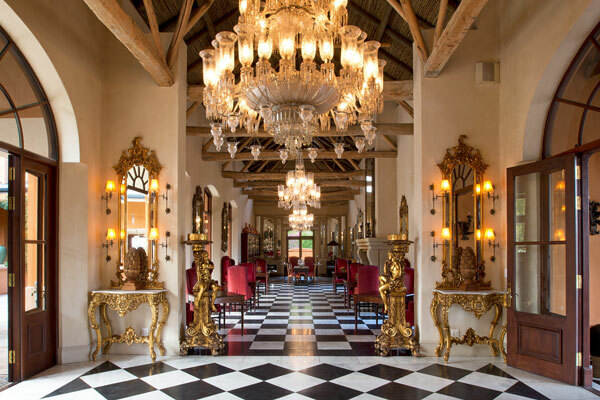 Many are drawn here to experience The Tasting Room where executive chef, Margot Janse’s contemporary African-inspired tasting menu is world class. Simpler, but no less delicious, is the fare offered in The Garden Room, while the bar is a great place to relax over a glass of local wine or beer after a day out.